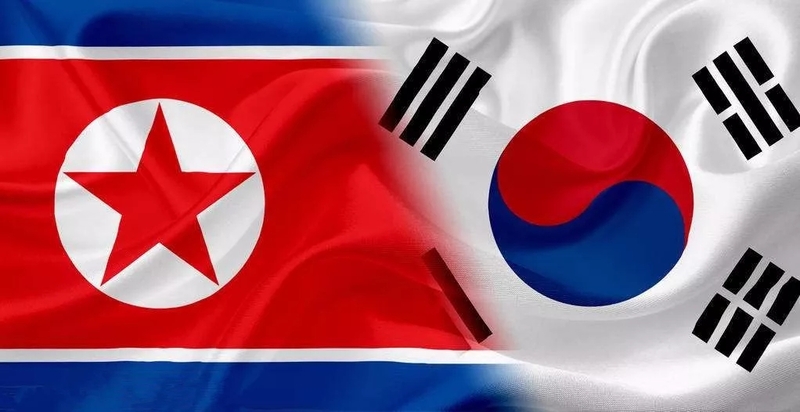 In view of recent provocative acts such as the Republic of Korea (ROK)-U.S. joint military exercises, the Democratic People's Republic of Korea (DPRK) has no choice but to suspend high-level talks with the ROK, the official KCNA news agency said on Wednesday. The state media also said the United States should think twice about the fate of the planned DPRK-U.S. summit. 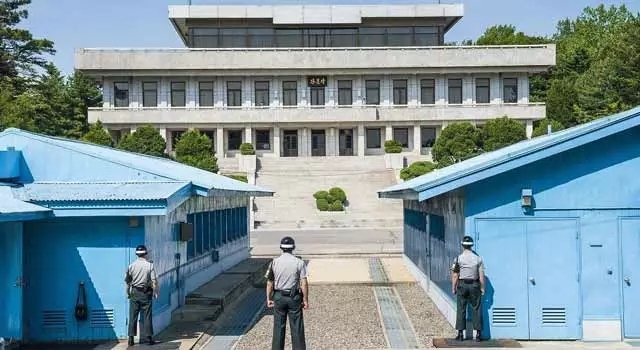 The KCNA called the drill an act of "playing with fire," saying that it is a "blatant challenge to the Panmunjom Declaration and an intentional military provocation running counter to the positive political development on the Korean Peninsula." Shortly after the report, the U.S. State Department said it was continuing to prepare for the summit between President Donald Trump and the DPRK's top leader Kim Jong-un scheduled for June 12 in Singapore. The United States has not heard anything directly from Pyongyang or Seoul that would change the arrangements, State Department spokeswoman Heather Nauert told a briefing in Washington. "We've received no formal or even informal notification of anything." It's not provocative. These are the things we do all around the world with many of our partners and allies. These are things that have occurred for decades and decades. Kim Jong-un said he understands the importance to the United States that these joint exercises continue. A senior official of the DPRK Wednesday said the country may reconsider a scheduled DPRK-U.S. top level meeting, Xinhua reported.